NEW YORK - Oct. 31, 2018 - PRLog -- Explain Everything Inc, the interactive whiteboard platform with real-time collaboration, video creation and sharing capabilities, announces their new online whiteboard. This new web-based version of Explain Everything joins their native whiteboarding apps on iOS and Android. 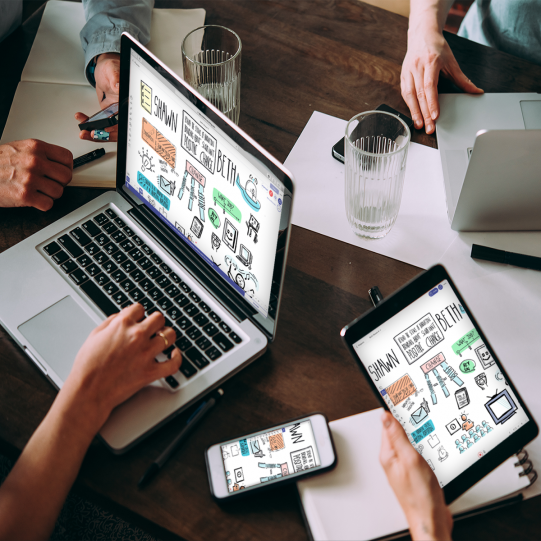 The online whiteboard is browser and cloud-based and delivers a truly cross-platform collaborative whiteboarding experience. 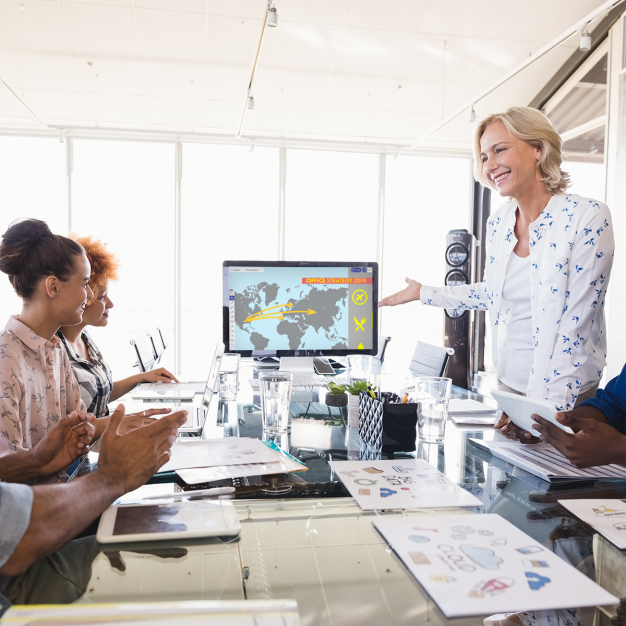 It is the only interactive whiteboard platform that has both, real-time and continuous cloud collaboration with voice chat, advanced recording, and timeline editing that can be shared as a web video link. 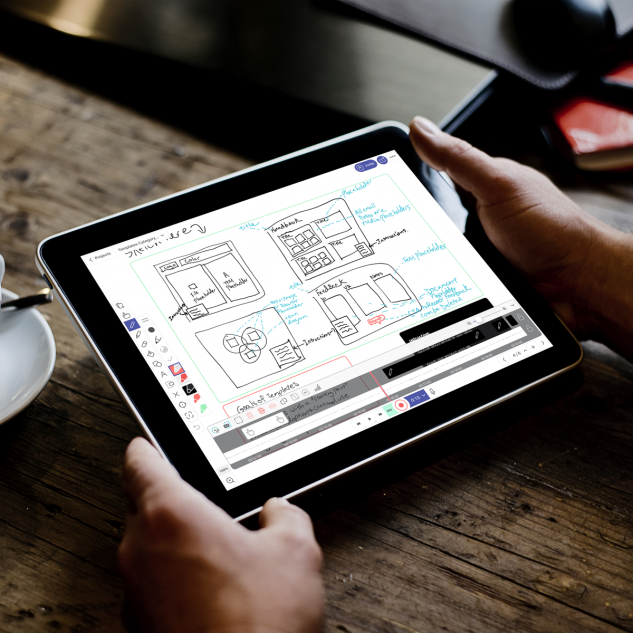 Explain Everything is a digital whiteboard but unlike any other digital whiteboard. "There are many digital whiteboards. Some even allow collaboration, but they all implement the same idea which is ... well, just a whiteboard. What's missing is the dimension of time, the narration. The real uniqueness of EE is in the ability to record and capture the process," says Boleslaw Harok, Chief Product Officer of Explain Everything. 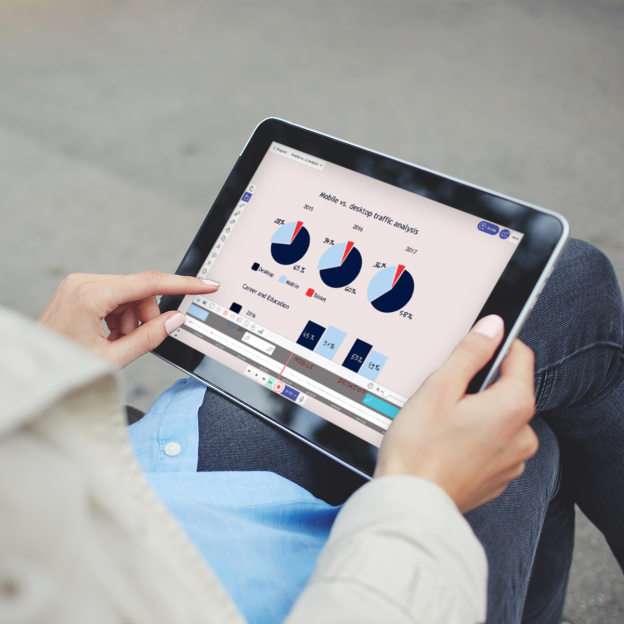 It was one of the first digital whiteboards to fully support touchscreen devices, such as iPads and Chromebooks, and has been embraced by millions of teachers, virtual tutors and students all over the world. More recently, it has found success in the business world by those seeking to innovate how they collaborate and effectively transfer knowledge over distance and time. It's commonly used in sales, team collaboration, and trainings. "Whiteboards are used to simplify complex concepts and build understanding. So we built the most robust and accessible interactive online whiteboard in the galaxy. Yes, galaxy," said Regan Hackett, Chief Strategy Officer of Explain Everything. 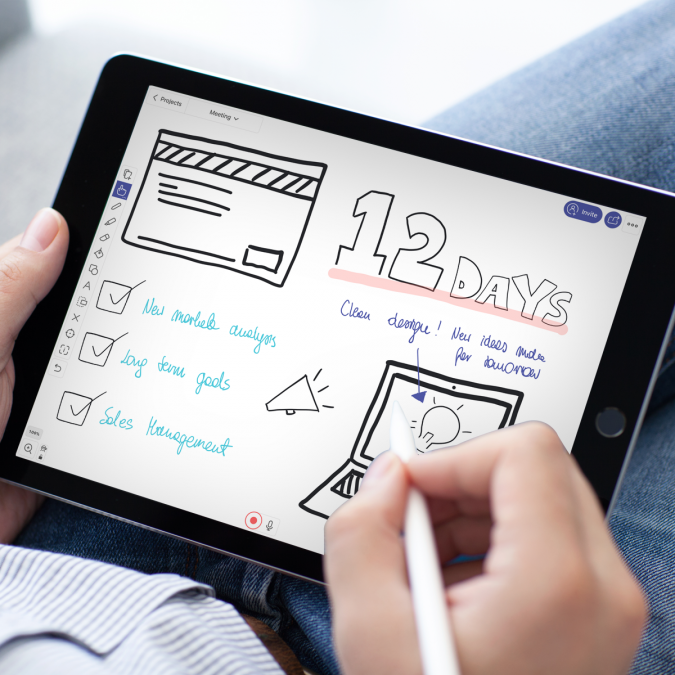 "Sharing an interesting story has always been the best way to transfer knowledge and inspire action... Our collaborative whiteboard platform allows you to create, capture, and share stories with others in a whole new and better way." This new product release comes with a new free tier experience that that will make it more accessible and easier for existing customers to collaborate with new users. "Explain Everything's mission is to inspire better understanding by strengthening, not replacing, the relationship between teachers and learners, sellers and customers, leaders and team members. This now-complete offering supports any device and offers a productive, free entry point - things we have wanted to be able to do for a very long time. We believe it will allow anyone who needs to share their thinking with another person or a group to be better understood through more authentic, immediate, and delightful interactions," said Dr. Reshan Richards, CEO and co-founder of Explain Everything. Try out the most collaborative and interactive online whiteboard for free, right now at whiteboard.explaineverthing.com or download Explain Everything on your Apple or Android device.